Way back in 2012, I remember checking on my favorite blogs daily. I Love You More Than Carrots, the former Blue Eyed Bride, and Five Days Five Ways (now M is for Mama) were my first regular reads. I had them bookmarked in Firefox. I thought once I had something to blog about, I’d love to do this too. And then I got engaged, so I did. Complete with a custom WordPress theme done by Tim himself and a punny blog name, I went off. I anticipated a lot: Writing several times a week, running giveaways, getting great opportunities, blogging about my wedding, a pregnancy, and my kids within a couple of years. As with most things in life, it didn’t really go down the way I pictured. But, I ran some giveaways, subscribed to a bunch of new blogs on google reader (RIP), sold ad space to fellow bloggers, and even met other bloggers in Atlanta! And then Google Reader shut down and in walked Bloglovin. Where they came from, I have no idea, but for some reason, bloggers with large and small audiences were encouraging their readers to follow them on this platform. Truthfully, it has never been my personal favorite way to read blogs. Then instagram became a bigger platform. And suddenly, there wasn’t even a point in blogging if you didn’t have thousands of followers, because you couldn’t grow. Instagram has it built in that if you have followers, you will gain followers. If you have fewer, good luck. By 2015, most of the people I connected closely with stopped blogging. I struggled to get pregnant. I shared our struggles, and there were good and bad things about opening up. 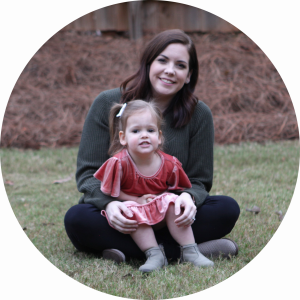 After I had a baby, I grew frustrated with how blogging had changed. It seemed like everything was sponsored and the goal was money. I was frustrated with the lack of genuine interaction. The community wasn’t there anymore. 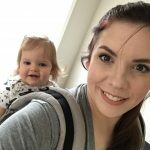 Between all of this and my new role as a stay at home mom, I stopped blogging. My last several posts were just monthly updates of Charlotte. I wanted to blog despite all these feelings, because really, what does it matter what other people are doing? I wanted to connect with others. But it’s taken me awhile to find the motivation to. Instagram stories showed up, and oh boy, was I skeptical. It was basically just Snapchat! But somehow, Instagram did it better. The very app that I felt killed blogging revived it in a way. I reconnected with people on a whole other level. 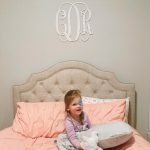 One of my favorite moms to watch on Instagram stories was someone I knew of from blogging days, but had never felt as though I had anything in common with. But now I can relate to her so much! It flipped. I felt great sharing again. I felt like I could share how I live my life, the things that work for me, the things I love. But sometimes I need more room to write. So in a way, I’m taking it back to 2012 here. It feels really weird to just write, and not stress out about it. I have no editorial calendar. I have no programs I’m signing up for to get sponsored posts. I have no to do list or goal of commenting on a certain number of other blogs. I’m just here! Maybe I’ll throw in some gifs sometime soon. I’m glad you stuck with sharing your life with Charlotte. :) I (and Adler when he’s being nosy LOL) enjoy watching your stories. I miss the old blogging world where lifestyle blogs shared how people were going about their lives as opposed to what you should buy so you can live like them. Glad you’re back! Yeah! I do like suggestions on what to buy sometimes, but there’s soooo much of it right now! I am so glad you’re back! It’s inspired me to come back too. I got bit by that “viral bug” and after having one post superbly outperform everything I’d ever written, I felt like I couldn’t blog again if it wasn’t going to be successful like that. I really do miss the community we had way back when..
YAY! Please come back!!! Which post of yours was the one that did so well? That is so, so true. I had trouble keeping up with reading blogs, but I’m going to try to carve out a little time here and there to catch up. Maybe once a week or something? Definitely can’t do it every day, haha! Girl, same. I disappeared around 2016 for the same reasons, and the pressure of it all. It wasn’t fun! But i missed the connections i had made and hope to reconnect. I’m starting with instagram because that just seems easier to me right now. I’m more than happy to be reading genuine posts, so keep them coming! Instagram is easier, it just takes less time and you can do it on your phone… There’s a lot going on on instagram, too! Haha! I can spend hoouuurrrs watching stories. It’s kind of a problem for me. Totally get it! I used to not like IG stories but I like them so much more now. I hardly use Snapchat lol. If I do, it’s just for the filters. Is Instagram ever going to have filters as good as Snapchat?!? I’m still not fully 100% there with stories. I do miss the old blogging days, too. I’m glad you’re writing again! You do great on stories, Lisette!!! I’m really glad you are back!!! The blogging world needs more of this!!!! <3 <3 Thanks Christine! I'm so glad you're still blogging! Oh girl I feel the same and I too have taken some huge breaks in between. Its just changed so much. I love instagram stories but I personally still feel awkward using it. The gifs were the best!! Seriously some of my favorite blog posts by others was full of gifs. Yay, glad to see you back! 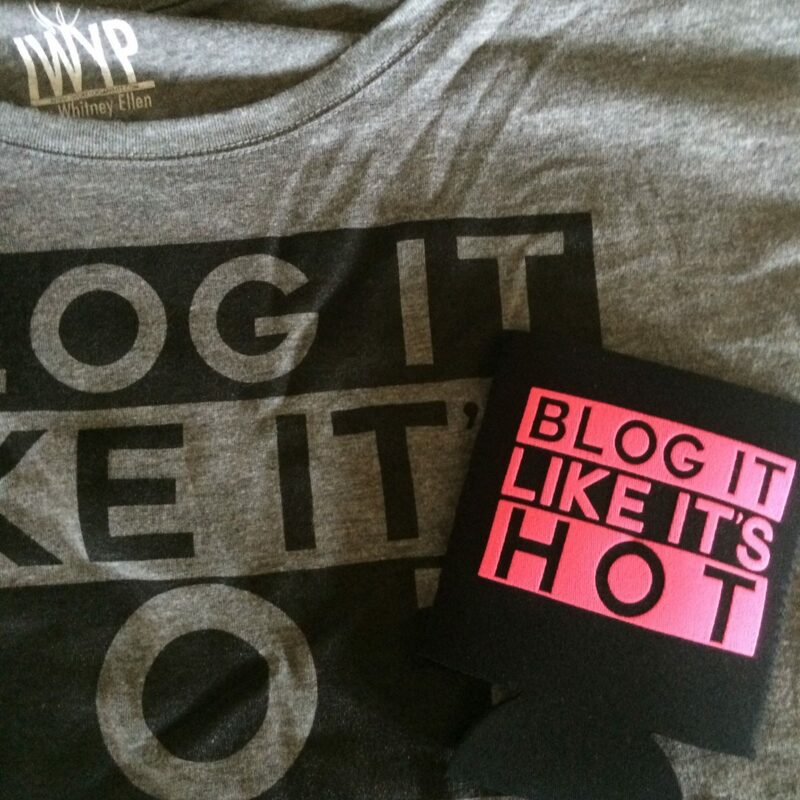 You’re so right about how much things have changed in the blogging world. IG stories is such a struggle for me – I feel so awkward in front of the camera! I do, too! I haven’t talked to the camera a whole lot because it feels so strange. My goals are SO different than what they used to be and I had to remind myself that this is a hobby for me. While I have goals and hope to help people, ultimately my blog is a place for me to enjoy and NOT stress about. I don’t need sponsored posts all the time or to have my hair look like others and constantly compare myself. I do miss the older days of blogging-those random stories and funny sentiments are what inspired me to start one of my own. So glad you’re back! I’m so glad to see you back! I always enjoyed reading your posts. I miss the old blogging community, too. I try to comment on lots of blog posts, but it’s hard to get comments on my own. I do like writing long, epic posts just because of how much I like to write and how much I want my writing to help/inspire people. Instagram is where I do shorter snippets of vulnerable writing, although sometimes my Instagram captions later turn into blog posts. I prefer to follow email, yes you can find me on bloglovin and there are a couple of blogs I visit via Bloglovin but generally it is via email.